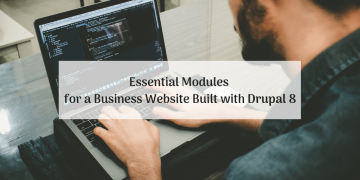 Check out how to deliver the ultimate web experience and facilitate mission-critical business processes with the help of essential modules for Drupal 8! 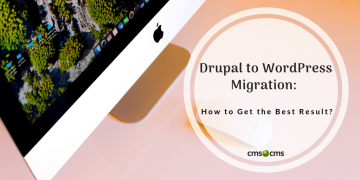 Grown out of your current CMS, but still hesitate about the migration process? 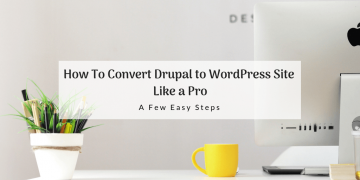 Convert Drupal to WordPress with no efforts using the automated solution! 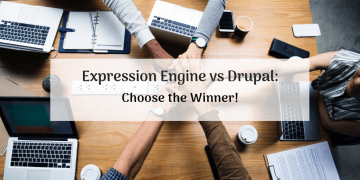 Expression Engine vs Drupal: Choose the Winner! The game is on! Follow the results of the Expression Engine vs Drupal race. Greet the champion and celebrate with the website migration! Want to secure your web project to the fullest? 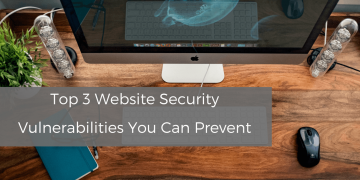 Learn top 3 website security vulnerabilities and move your site one step further to the perfection. 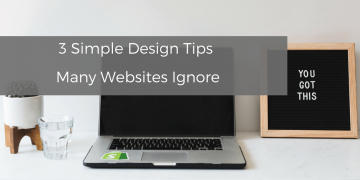 Learn about 3 simple design tips which are ignored in most cases. 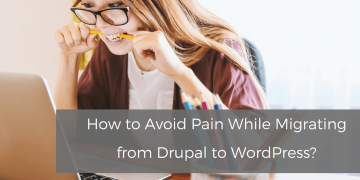 How to Avoid Pain While Migrating from Drupal to WordPress? 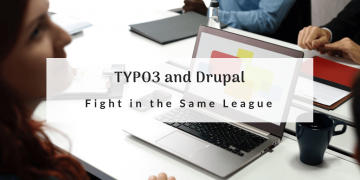 Watch the slides and make sure that you do not need any technical knowledge while migrating from Drupal to WordPress. With CMS2CMS it's as easy as never. Launching a great site is more than just adding a few elements to the page and letting it go. 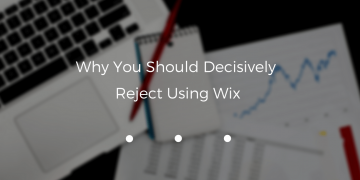 So, here are top reasons why you should reject using Wix. 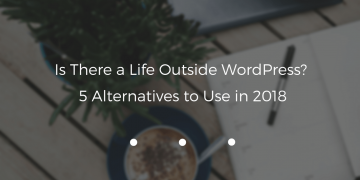 Choosing right platform for your website looks complicated? 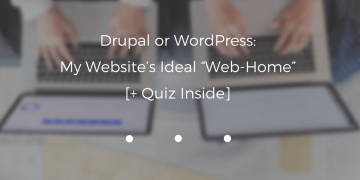 Take the following quiz and find out what CMS, Drupal or WordPress, will bring you to the top! 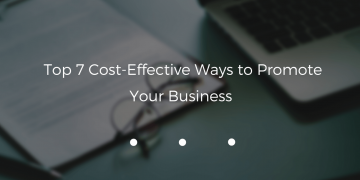 Nowadays there is a vast range of opportunities to promote your business out there on the Web, you just need to decide which will suit you best. Getting ready to go online is a crazy and stressful time. 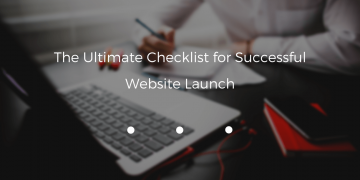 To do all right, check out this ultimate guide to things to do before the website launch. 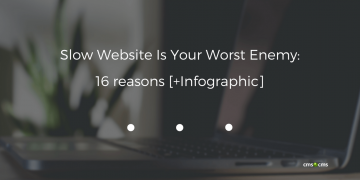 Feel that your website isn't doing well? 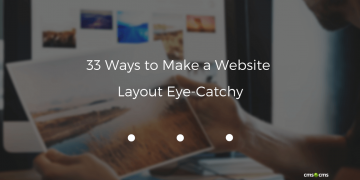 Get this fresh collection of ideas on making your web project more attractive and visited by users. 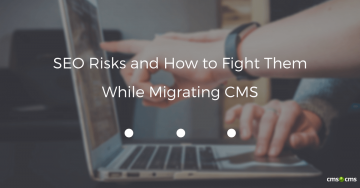 SEO risks can be really nasty creatures while migrating CMS, but we have just the right remedy to eliminate them for good and calm your nerves. If you are not optimized for mobile, you will lose your visitors sooner or later. 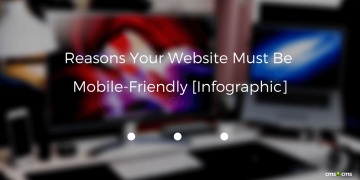 Discover stats and reasons why you should have a mobile-friendly website.